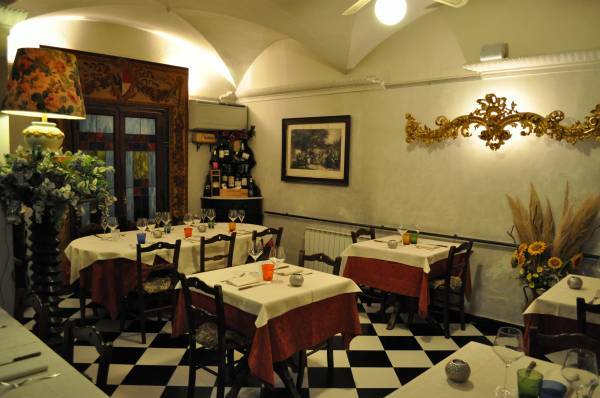 The Tuscany Holiday House, Il Casale del Madonnino is the perfect holiday place for those who love sports. 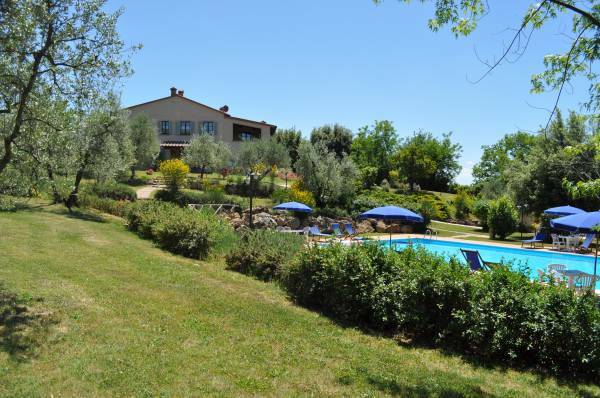 For those keen on jogging around the Tuscany holiday house there are many different tracks one can follow in the Tuscan nature. 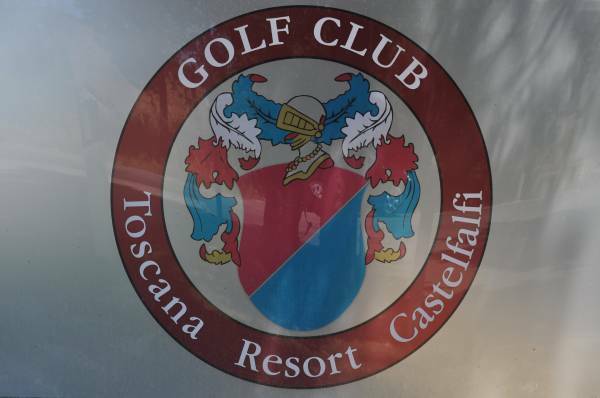 For golfers, at just 5 km from the Tuscany holiday house, is the village of Castelfalfi with one of the most prestigious Golf Clubs in Italy, with an 18-hole, a 9-hole golf course and a training course for beginners. 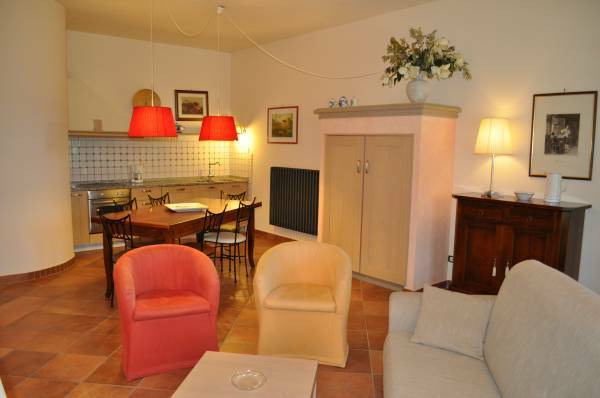 At a short distance from the apartments of the Tuscany holiday house there is a horse riding centre where one can book lovely tours.